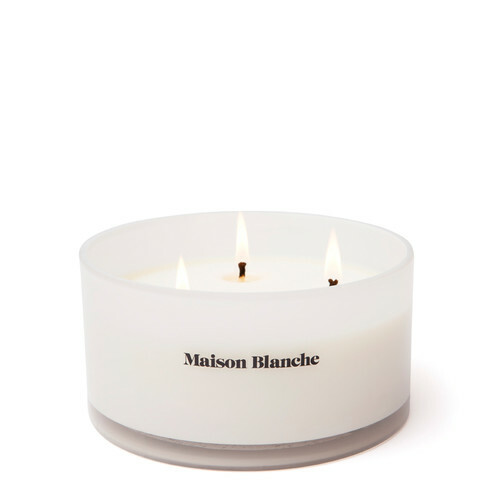 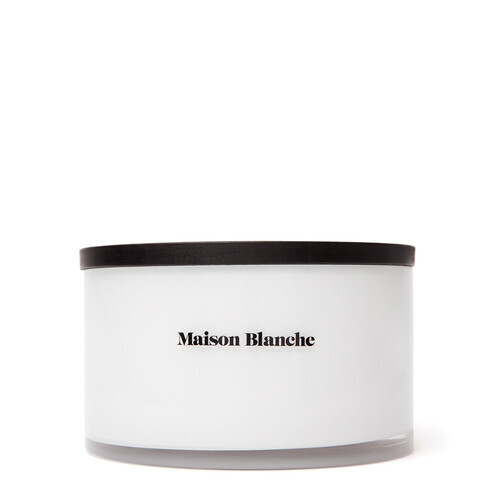 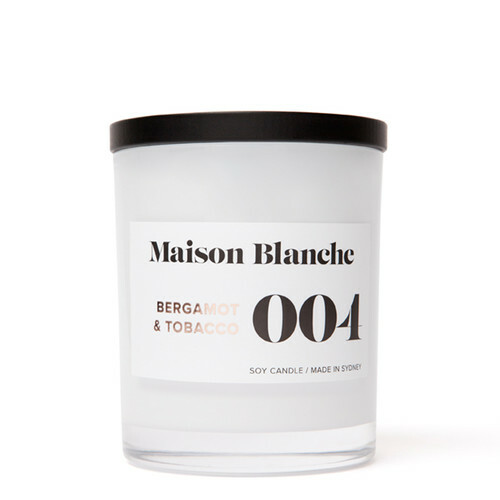 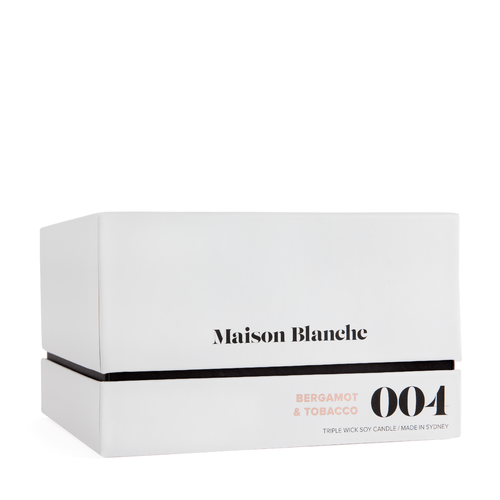 Timeless, indulgent and elegant; the Deluxe Candle is Maison Blanche largest candle. 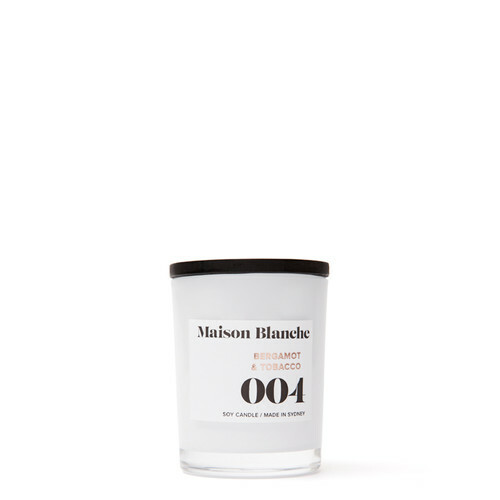 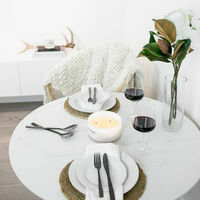 Pure soy wax is infused with expertly blended fragrance oils and carefully poured into an extra large white glass vessel with 3 cotton wicks to deliver over 140 hours of home fragrance. 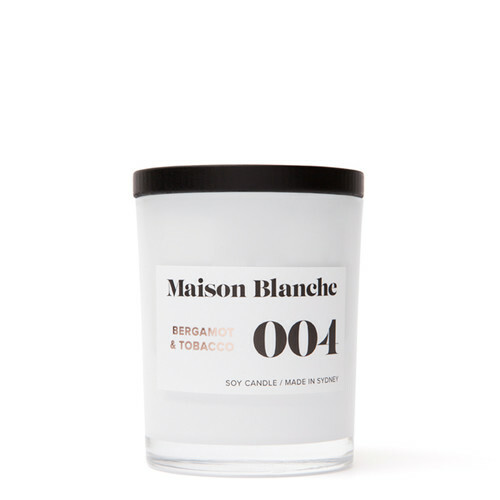 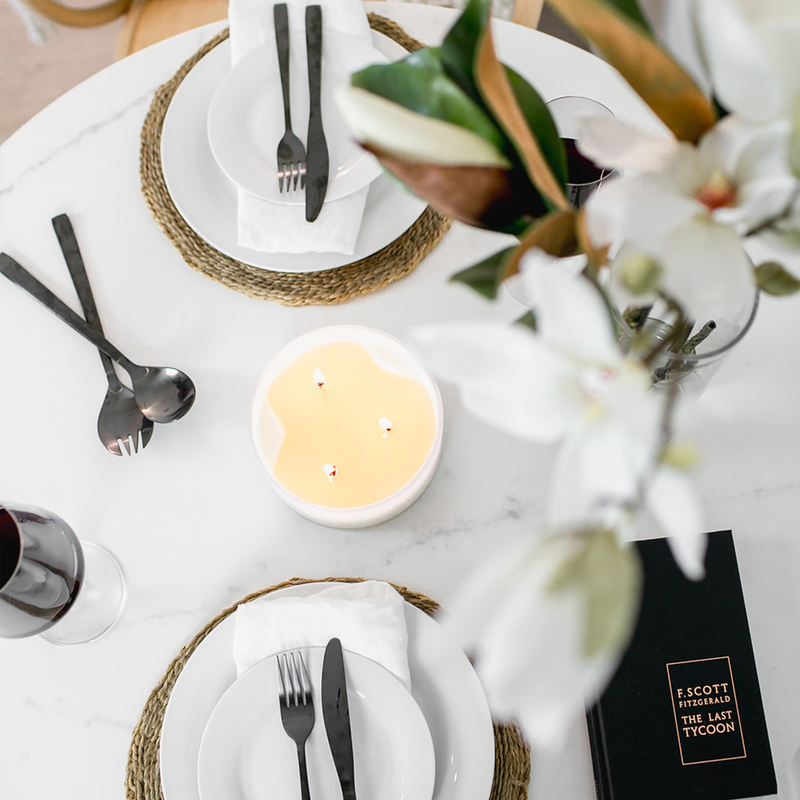 Finished with a sleek black wooden lid and packaged in a beautifully designed luxury box; this candle is the perfect gift or focal point of any room.